As announced back in June, Nintendo has shut down the online multiplayer servers for the war-torn Devil’s Third. 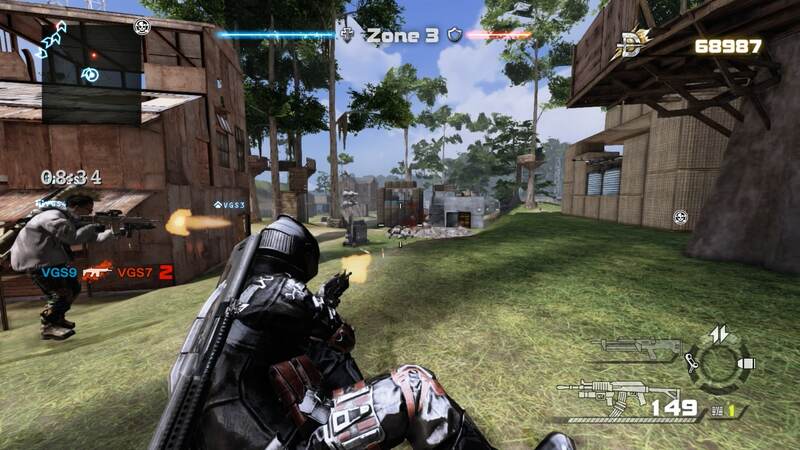 We had found that the Wii U exclusive’s ‘Multi-play’ portion had shown the most promise, thrust into 16-player matches across Drills game types such as Battle Royal, Team Deathmatch, Cargo Capture, Chickens, and Close Quarters. However, even with content steadily released over time, Devil’s Third was unable to build a large enough community to truly thrive after receiving particularly dismal reviews from critics. Players will still be able to access online features in the single-player mode, although I can’t recall how integral they were to the otherwise forgettable experience.